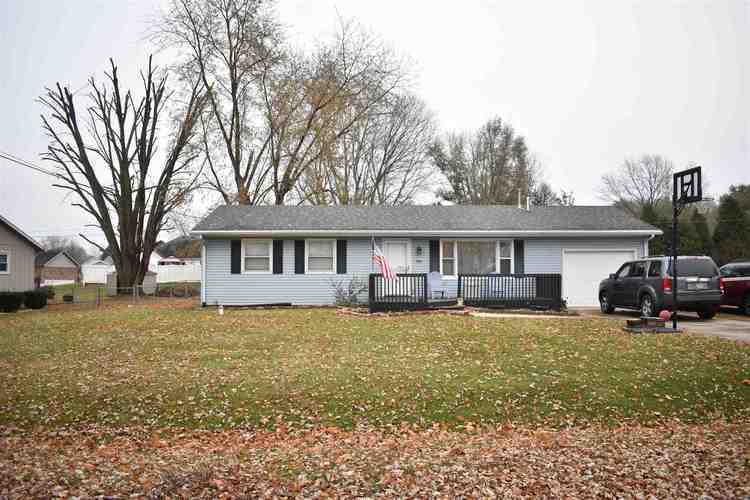 Well maintained 3 bedroom 1 1/2 bath home on east end of town. Open kitchen/living room area. Fenced in back yard with front and rear decks.